Gaming Heads is proud to present the mascot of the Fallout® 3 series, Vault Boy 101! 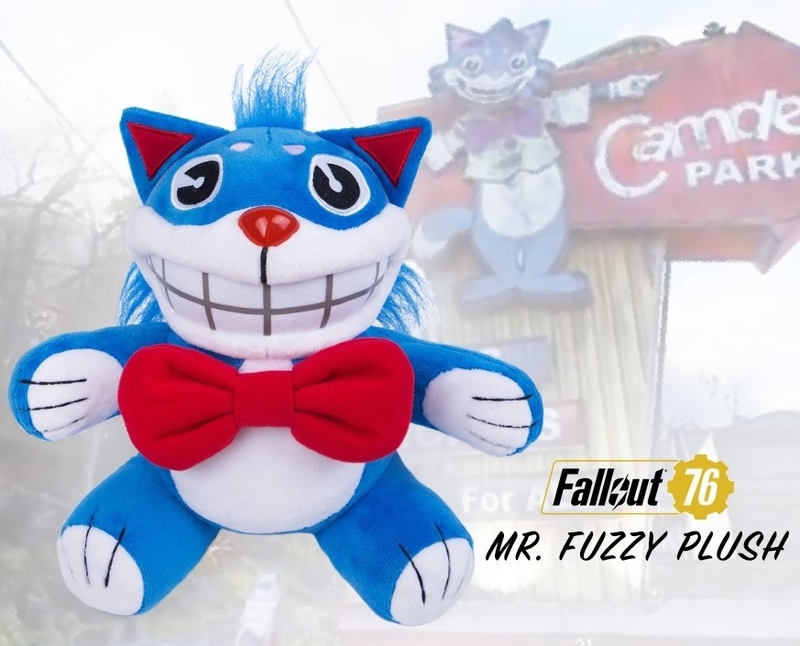 Featuring high quality cloth materials, cute design and iconic thumbs up pose, the Vault Boy 101 plush is a great addition to your vault's video game accessory collection. Gaming Heads is super excited to bring you our second series of collectible Vault-Tec Vault Boy Bobbleheads from Fallout® 3! Series Two includes Barter, Charisma, Explosives, Intelligence, Sneak, Speech and Unarmed.